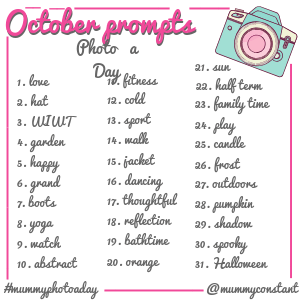 Today’s keyword for the October photo challenge day 4, is “garden”. This is what I wish for out of a garden: big trees, grass and plenty of nature around me to be able to admire it. 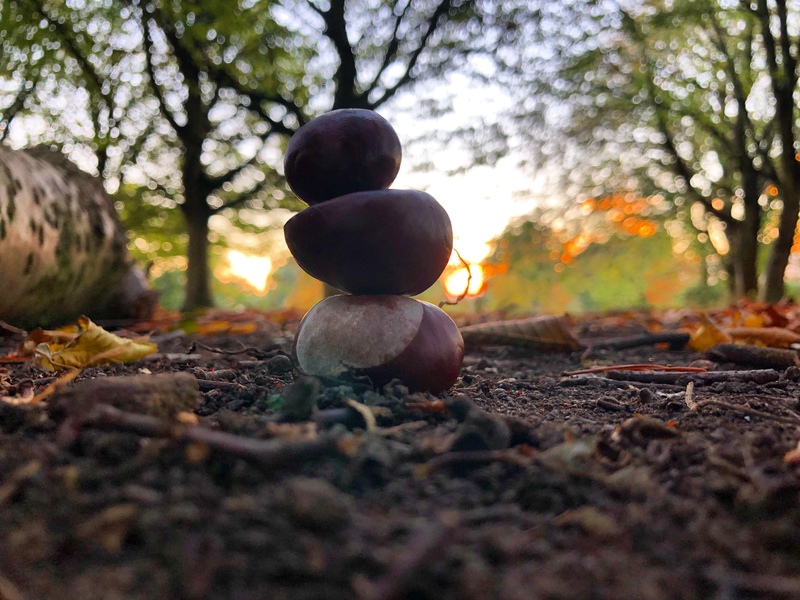 It took me ages to get these Conkers to balance, but they did. I didn’t give up. Isla made her own version too which was cute. I can’t wait to have a garden of our own!